Liquid SpectoGard Scour-Chek, oral solution for pig scours. Anti-infective. Each mL contains spectinomycin dihydrochloride pentahydrate equivalent to 50 mg of spectinomycin activity. 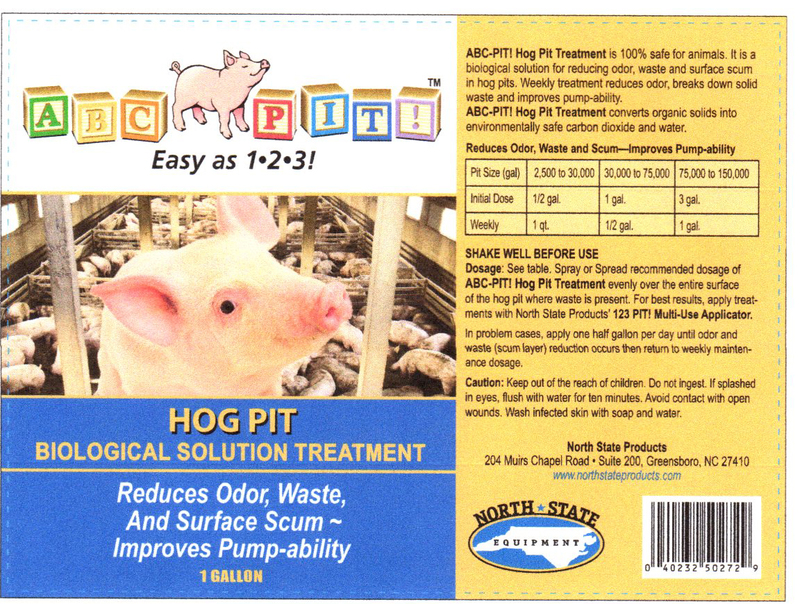 For use in pigs under four (4) weeks of age for the treatment and control of porcine enteric colibacillosis (scours) caused by E. coli susceptible to spectinomycin.